Often a business move requires a bit of extra storage during times of transition. Looking for extra storage for business files, office furniture, or the boss’s fancy flip flop collection? You’re in luck! New to an area? Do you need Area Tours, Information Packets, School/ Community Information, Home Finding/Home Purchasing Information & Assistance, Home Rental Solutions, Mortgage Services or Temporary Housing? 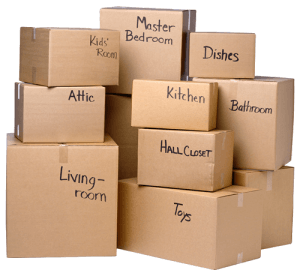 Our Packing Options and additional household moving services let you do as much as you like or as little as you like when it comes to your big move. Even for professionals like us, moving can be a daunting task. With that in mind, we’ve pulled together some resources that can come in handy, whether you are moving with us or not. Our key focus and goal is to understand our clients experience from their point of view. We see this as our central focus that drives every aspect of how we conduct our business and relate to our customers. We guarantee professional moving services in Kenya. 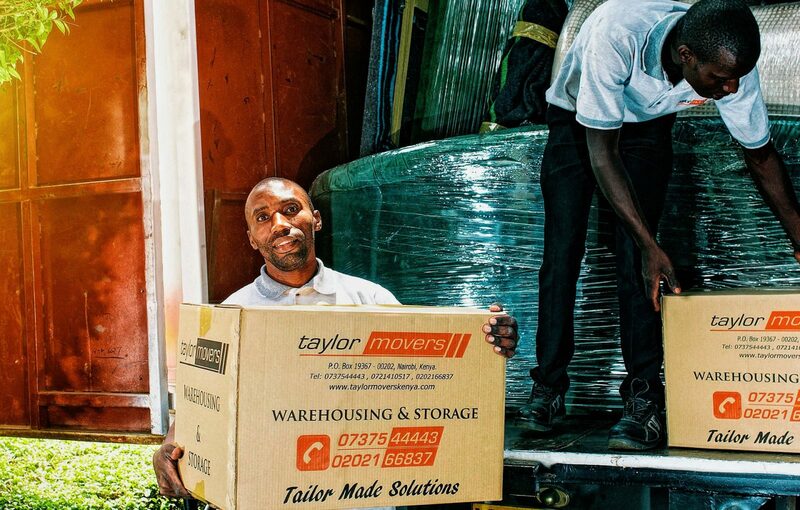 Whether moving within Nairobi or around the globe, Taylor movers Kenya will have a custom tailored moving solution for you. As your household moving company, we’re probably like you in that we don’t like surprises. With the Taylor Movers Advantage, the quote you are given by your Personal Relocation Consultant at the start of your move is the total you see on your invoice when the work is done. 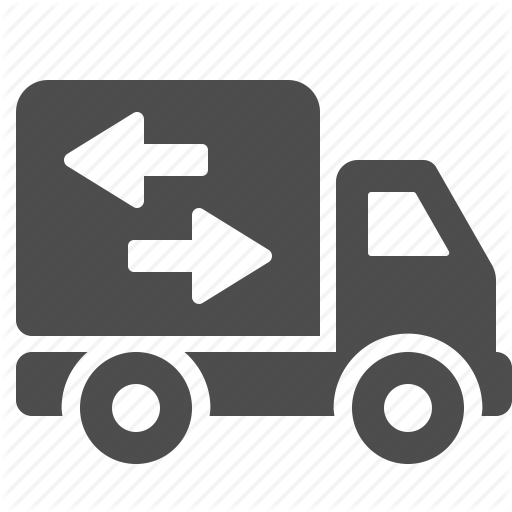 Our Packing Options and additional household moving services let you do as much as you like or as little as you like when it comes to your big move. There’s nothing we won’t do for you when relocating your business. We provide inclusive office relocation services, ranging from move management to storage and logistics to valuation coverage. We have a global capacity for corporate relocation with representatives and locations spanning the world. There’s nowhere in the world we can’t move your business, and no limits to which we won’t go to get you there. At Taylor Movers, we deliver relocation solutions to help you handle your personal relocation and mobility services. We understand that a move of this nature can be complicated and stressful. Our team of professional agents and property management specialists are here to listen to your needs and help you and your family to find the perfect home and offer a smooth transition. 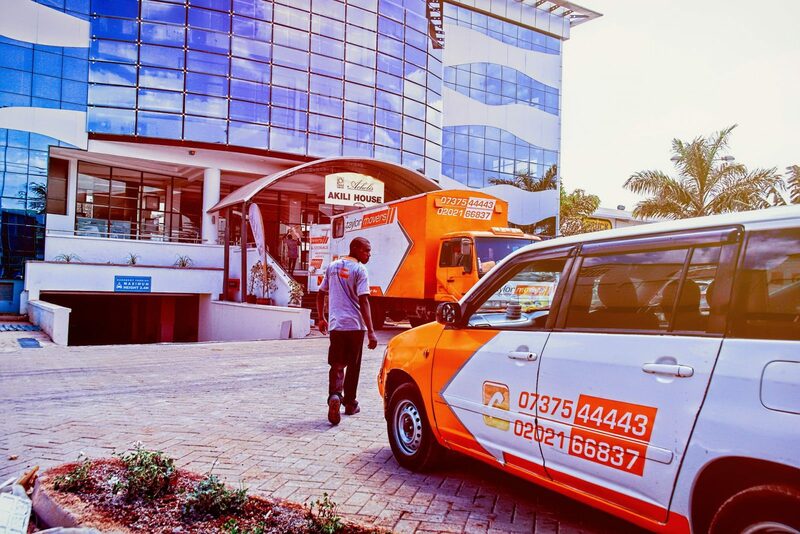 We have a diversified portfolio of moving services in Kenya that include residential moving, corporate moving, office moving and industrial moving services. 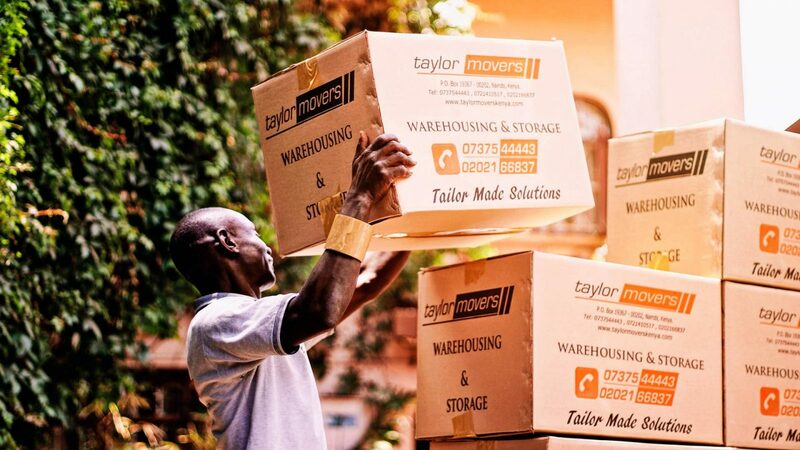 Whether your moving within Nairobi, moving anywhere in Kenya or International moving; Taylor Movers Kenya has as solution Tailor Made for you.